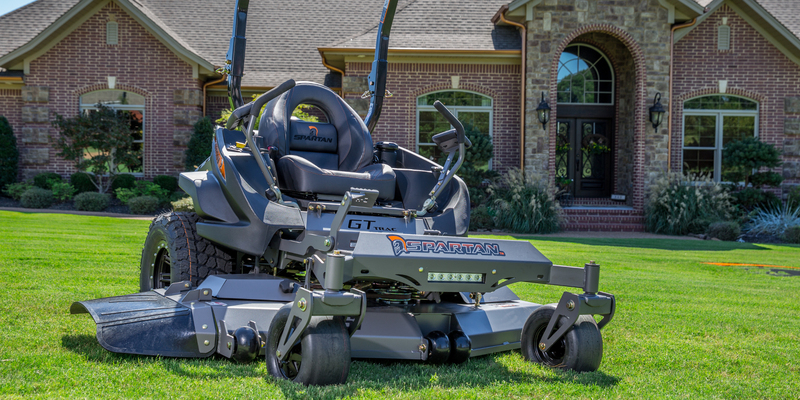 We are a family owned and operated business located in the heart of the Pine Belt. We strive to create a positive environment for our customers whether the contact comes in the showroom, on the lot, on the phone, or through the internet. 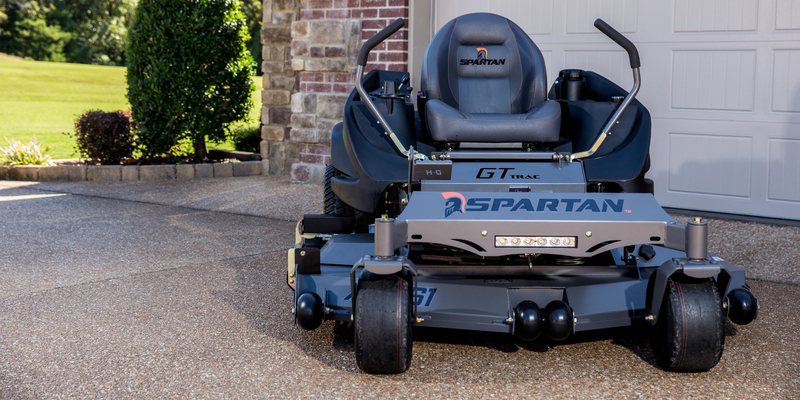 We are small enough to be your home town dealership yet large enough to serve customers in 4 states on a routine basis. 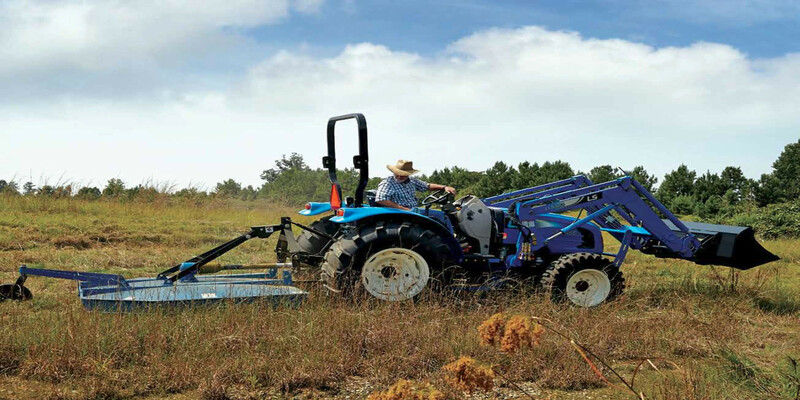 At Tractors Unlimited in Hattiesburg, Mississippi, we believe in the philosophy of listening to our customers and selling them only the package of equipment they need to accomplish their goals. This practice, along with our experienced parts and service staff and low overhead, has allowed us to price our products very competitively. 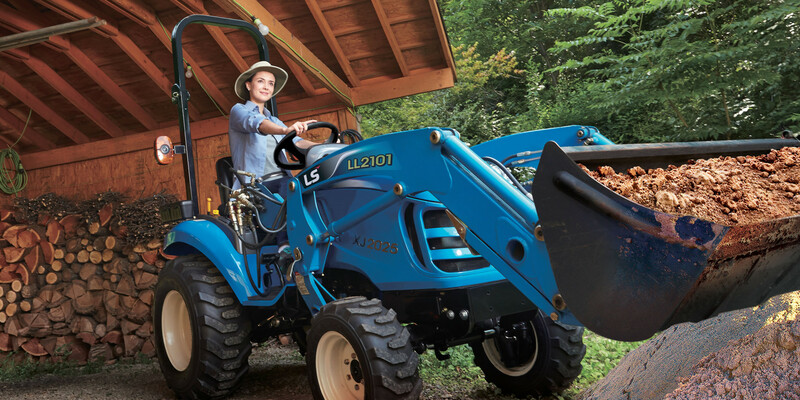 Tractors Unlimited provides full service warranty work for LS Tractors and Spartan Mowers, as well as tractor repairs on most brands and models. 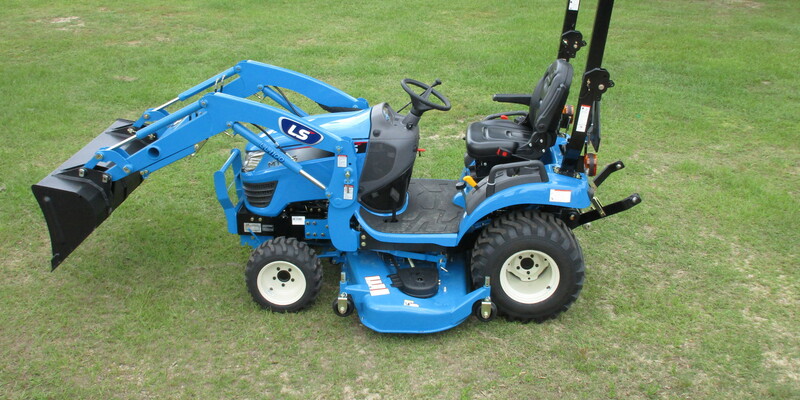 We routinely sell and install upgrades on Tractors and Mowers that make you more efficient and/or more comfortable. We can speed up your time to task completion. 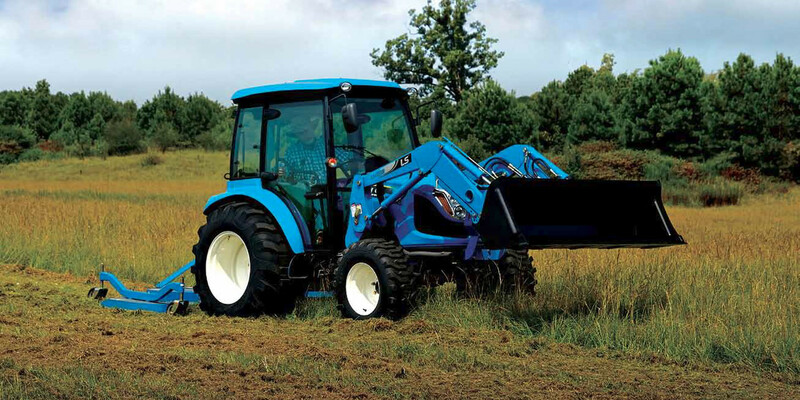 We also carry a wide range of farm implements to complement our tractors, and help you accomplish your jobs more efficiently. We stock trailers that are appropriate for the products we sell. We provide parts and service for everything we sell including implements and trailers. We look forward to visiting with you. Drop by our showroom, give us a call, or email us anytime! 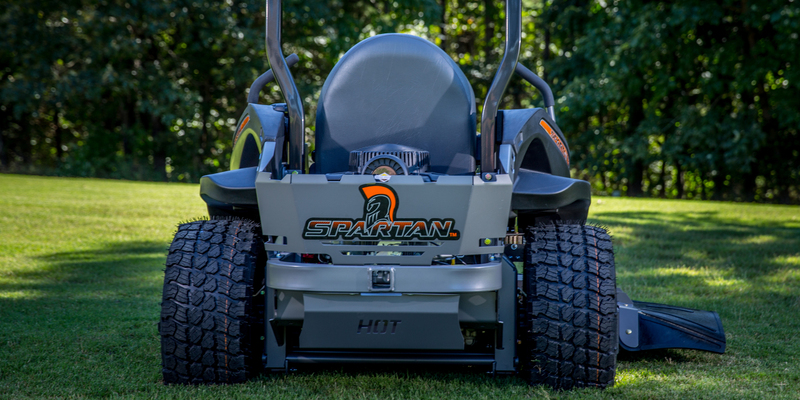 Tractors Unlimited is proud to carry American-made Spartan Mowers. smoothest rides on the planet.